An unseasonal heat wave in Victoria has sparked a fire emergency. Authorities are warning people to take extra care across the Easter weekend. 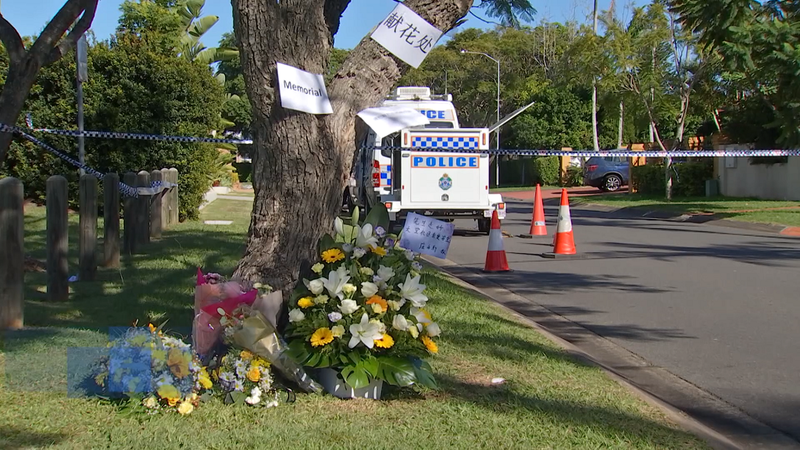 In this bulletin, police are investigating the fatal shooting of a Brisbane doctor. Shocking video of a carjacking and chase through Melbourne has been played in court. The Royal Flying Doctor Service wants to use drones to improve rural health care. A group of budding scientists is ready for blast-off. 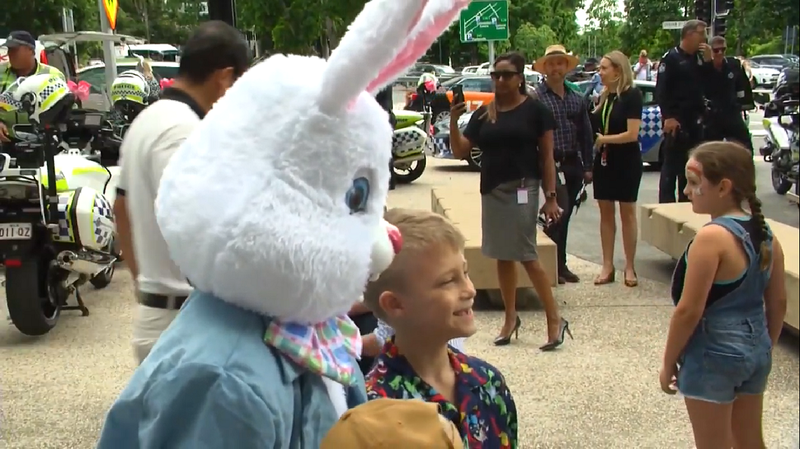 And some sick kids enjoyed a little fun with the Easter bunny and chocolates galore. This edition of QUT News is brought to you by Alex Brewster, Anna Eyears and Caitlin Archbold.